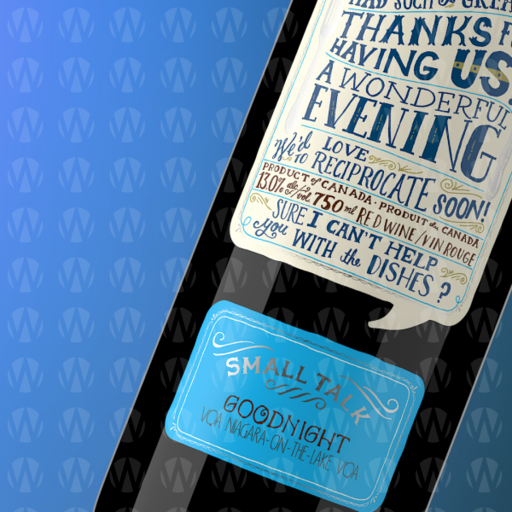 Dinner parties will never be the same with Small Talk wines. 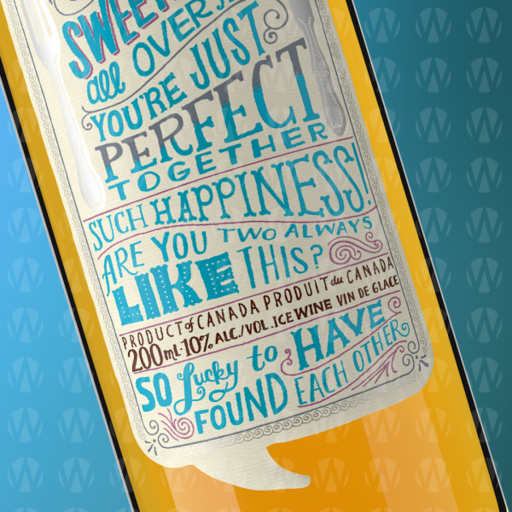 Ours is a series of wines that follow the sequence of a dinner party: RSVP, For the Host, Faux Pas, Burning Ambition, Conversation, Good Night, Recap and Dessert Anyone?. Sure to start conversation. 10 - 6 April through October. 11 - 5 other months. Closed Christmas, New Years, Good Friday, Easter.